Leisah Swenson and Monica Byrne sweeten up Home/Made. 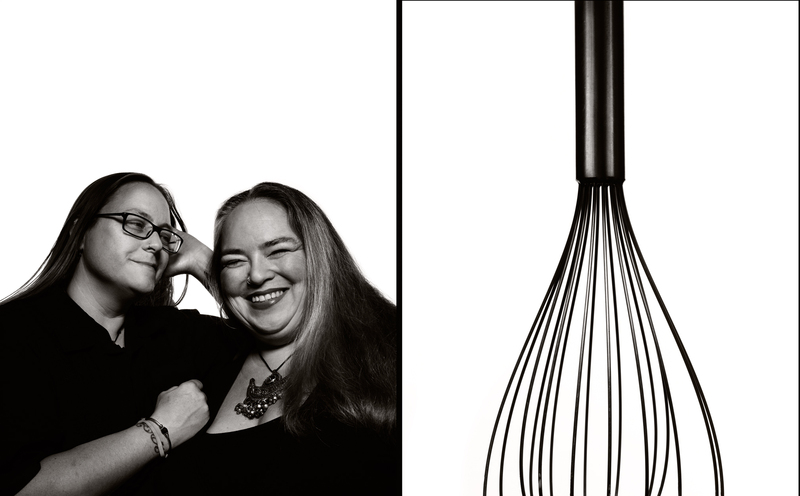 Each year, Craig LaCourt shoots photographs of our sponsors so you can get to know them face-to-face. This year, he went for a heroic look and asked each person to bring something that is essential to his or her business. The results show both great portraiture and the amazing personalities of the people who stand behind Red Hook Flicks. Above you see Leisah Swenson and Monica Byrne of Home/Made. Below is Susan Povich from the Red Hook Lobster Pound. Check out this year’s entire series on our Sponsor page. 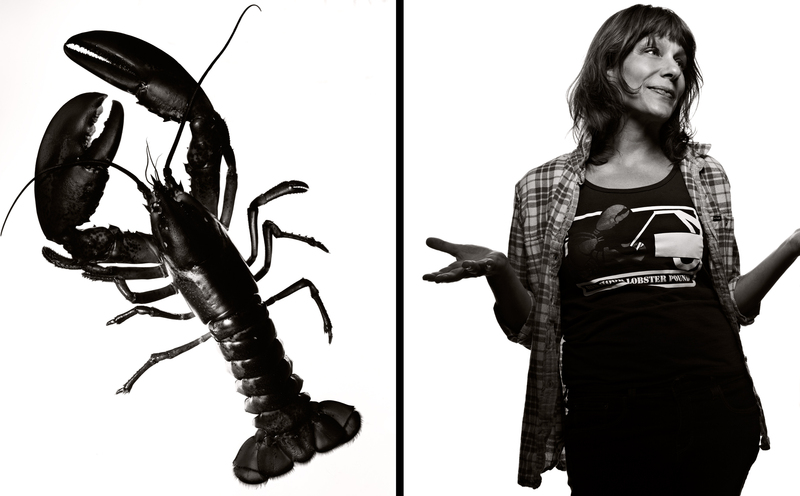 Red Hook’s famous lobster lady, Susan Povich.